A test of the level editor. You can add your own graphics. 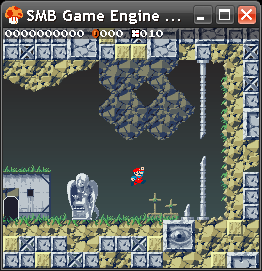 Here I made a level using Cave Story's tileset.